The event is a seated acoustic/broken-down set styled show on the rooftop of a downtown Abilene museum, The Grace Museum. All shows occur on Thursday nights, and alternate months, for a total of four shows per year. Doors open at 6:30 PM and food trucks are set up next to the museum. Patrons take their seats around 8:15 PM, then the artist performs from 8:30 – 9:45 PM. The lighted rooftop is set up to where the show is best viewed seated. Once the artist is done performing, there is a roughly thirty-minute meet-and-greet with the artist. The open bar closes at 10:30 PM, then Vagabond Pizza opens their doors for a private, post show party for all patrons to attend. 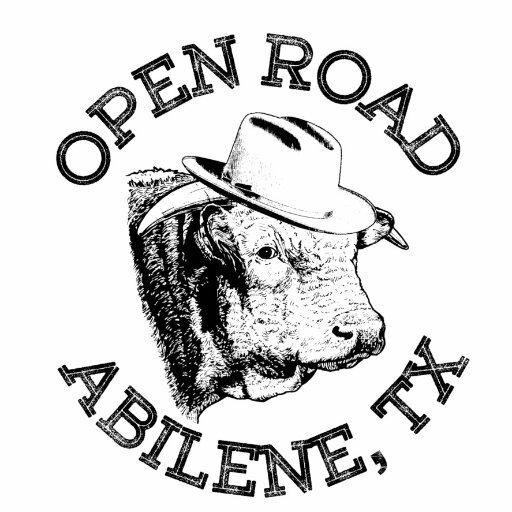 The series is a fundraiser for the Community Foundation of Abilene’s Future Fund. All attendees receive an open beer/wine bar with the purchase of their ticket, as well as a chance to meet the artist after the show. Our goal is to book artists that don’t typically come through Abilene, in hopes of showing them what we have to offer, as well as driving more and more people to the growing downtown corridor of Abilene. All artists stay at the Sayles Landmark house and are provided a cook-to-order breakfast by the owner. We have also partnered with a local pizzeria (Vagabond Pizza) to provide the artists food before the show. We view this as an opportunity to put Abilene’s, and specifically Downtown Abilene’s, best foot forward.